The new Big Picture Mode is slick. I might actually use it now. Valve recently released a new beta update primarily focused on Steam Big Picture Mode, with changes running the gamut from subtle to “Good, good. This pleases the Eye Council greatly. We shall rescind our bounty on your miserable planet... for now.” The update comes in advance of the upcoming launch of Steam Machines (read: living room boxes) and other associated Steam hardware. Valve pretty clearly wants to transform Big Picture Mode from snoozer of a sideshow to main attraction. So much more stuff, and it all looks so clean. I’m really digging the bottom tabs, too—especially the “don’t forget to play” one. It may not solve Steam’s backlog problem, but it’s a simple way of reminding people about games they might’ve forgotten about seconds after dropping $0.79 on them. Not mind-blowing, but not bad. The store could obviously still use some serious work, but this looks like it’ll Get The Job Done for now. Now can we maybe get a slightly less ancient-feeling desktop interface to match? 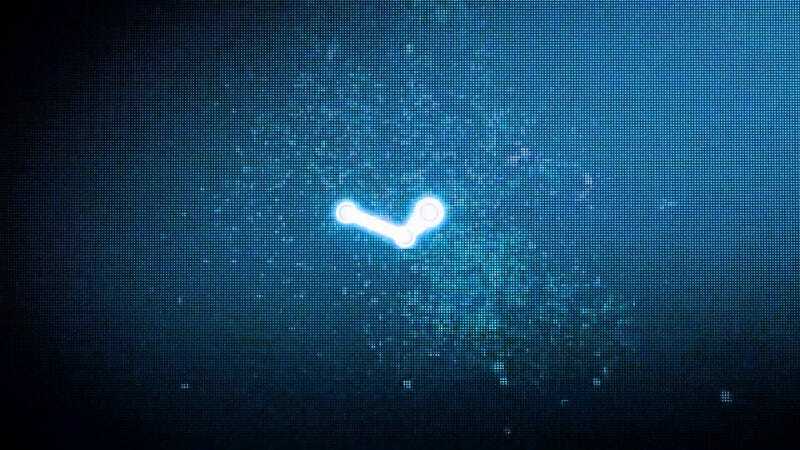 I know Valve recently streamlined things a bit and, um, added the color blue, but desktop Steam still feels like it’s being held together by duct tape and wisps of aged nose hair.